Instagram is a photo-sharing application launched in late 2010 and acquired by Facebook in 2012. Though some forward-thinking businesses are already using Instagram in their social media branding efforts, chances are you aren't yet, and neither are your competitors. With its universal appeal, however, Instagram is not a medium marketers should ignore. And you'd better move quickly if you want to make an impact. Let's start out by defining how you should not be using Instagram in your social media branding strategy, because you don't want to waste your time—or, worse, turn off your potential fans—by committing a social faux pas or by annoying them. All of the photos on Nike's Instagram account are colorful, but the pictures end up coming off as the products of photo shoots rather than the more casual style cherished by other brands (and, usually, users). 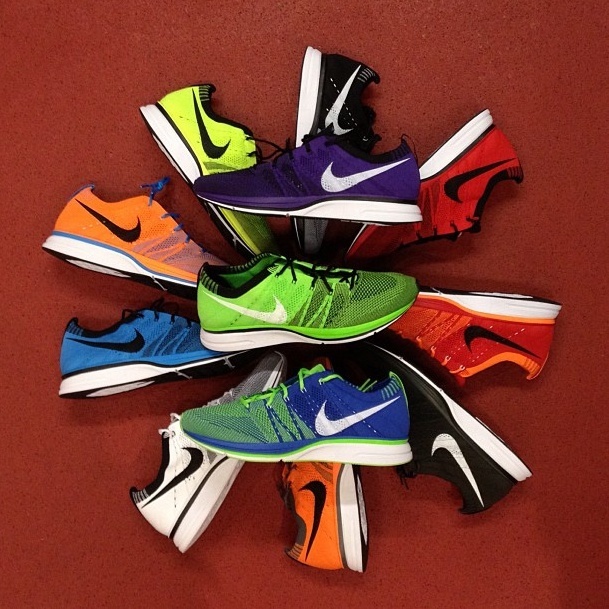 Nike's myriad fans may still love the pics, but not all of us are Nike and we don't have armies of loyal followers. So keep it real. Adrienne Erin is a writer for Pongra, a topical blog where she writes about technology and social media.